Visit us any time between 9am – 4pm! Are you interested in studying English in Leeds? 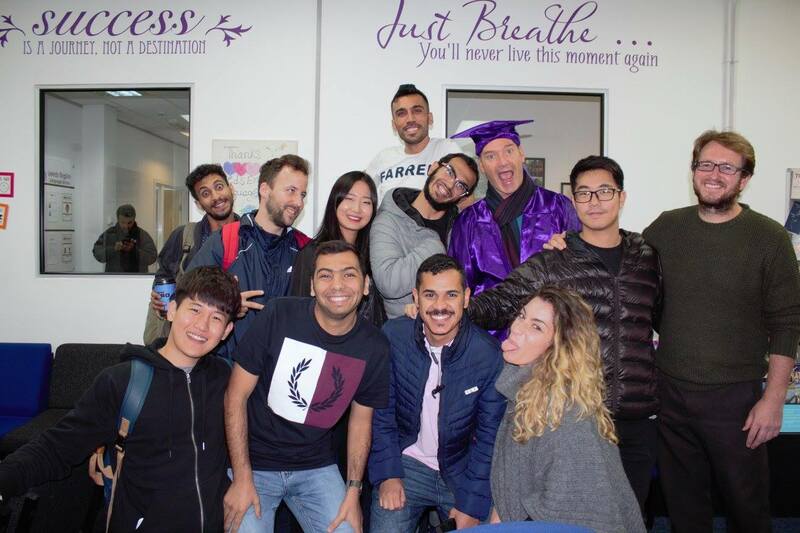 Come to our open day and find out about Intensive English courses at Leeds English – the original English school in Leeds! And of course a cup of tea!